NEW YORK – April 2, 2019 – SHOWTIME announced today the acquisition of rights to the award-winning documentary QUIET STORM: THE RON ARTEST STORY based on the turbulent life of one of the NBA’s most controversial figures. 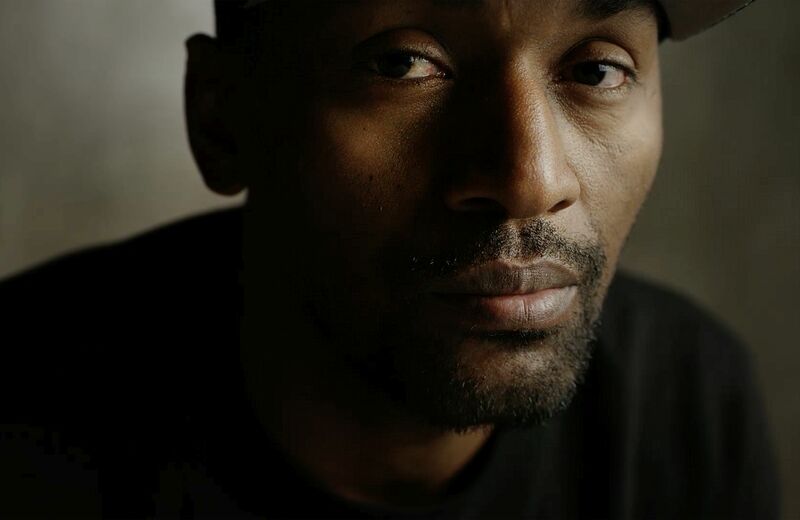 Directed by Johnny Sweet (VICK) and written by journalist Tom Friend, QUIET STORM: THE RON ARTEST STORY is produced by Bleacher Report and will premiere on SHOWTIME during Mental Health Awareness Month on Friday, May 31 at 10 p.m. ET/PT. Winner of Best Documentary at the 2019 Santa Barbara Film Festival, QUIET STORM: THE RON ARTEST STORY shines a spotlight on the polarizing athlete who was at times feared and often misunderstood both on and off the basketball court. The film includes intimate interviews from the man now known as Metta World Peace, his former teammates and rivals, his loved ones and family. The story arcs from a childhood marked by violence and drugs in the notorious Queensbridge projects in New York City during the crack wars of the 1980s, through a contentious stint at St. John’s University and, finally, to a dramatic and remarkable career in the NBA. Metta World Peace gives captivating insight into his life at its most troubling moments as well as its greatest. With New York City as the backdrop and infused with the music of Queensbridge, once regarded as the rap and hip hop mecca of the world, QUIET STORM: THE RON ARTEST STORY features interviews with NBA stars and former teammates Kobe Bryant, Lamar Odom, Elton Brand, Jermaine O'Neal and Bill Walton. Also featured are contributions from renowned psychologist Dr. Santhi Pariasamy, who played an integral role in the anger management and mental health therapy that helped the former Ron Artest transition to Metta World Peace. QUIET STORM: THE RON ARTEST STORY premieres during Mental Health Awareness Month to help drive awareness and education around the subject of mental health. QUIET STORM: THE RON ARTEST STORY is the second long-form documentary from Bleacher Report. It follows VICK, which focused on the life of NFL star Michael Vick. QUIET STORM: THE RON ARTEST STORY is produced by Johnny Sweet, Colleen Dominguez and Omar Michaud. Executive producers are Courtney Andrialis-Vincent, Joe Yanarella, Rory Brown and Dave Finocchio. It is the latest in a series of culturally relevant unscripted programming from SHOWTIME Sports Documentary Films that spotlights contemporary subject matter. Additional titles in the lineup include the 2018 Sports Emmy Award-winning DISGRACED, the multi-part series SHUT UP AND DRIBBLE, BIPOLAR ROCK ‘N’ ROLLER, and the recently announced ACTION, a docu-series exploring the legalization of sports gambling and its evolving impact on the gambling community.